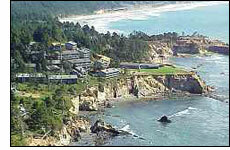 Looking for lodging and accommodations in Newport, Oregon? 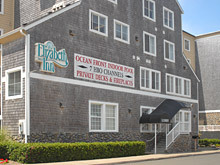 In addition to excellent rates on Newport hotel reservations, Newport Oregon.com offers detailed information on a variety of other places to stay in or near Newport. 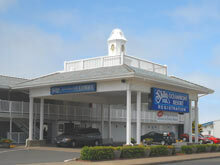 Save money and book a Newport hotel room today!